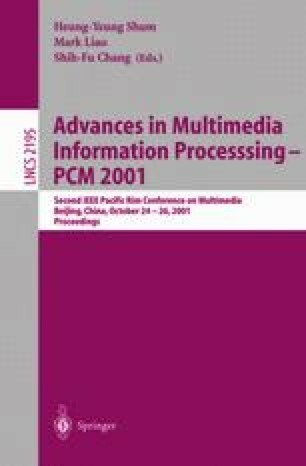 In this paper, efficient algorithms for content-based video retrieval using motion information are proposed. We describe algorithms for a temporal scale invariant and spatial translation absolute retrieval using trail model and a temporal scale absolute and spatial translation invariant retrieval using trajectory model. In the retrieval using trail model, the Distance transformation is performed on each trail image in database. Then, from a given query trail the pixel values along the query trail are added in each distance image to compute the average distance between the trails of query image and database image. For the spatial translation invariant retrieval using trajectory model, a new coding scheme referred to as Motion Retrieval Code is proposed, which is suitable for representing object motions in video. Since the Motion Retrieval Code is designed to reflect the human visual system, it is very efficient to compute the similarity between two motion vectors, using a few bit operations.